TALGV encourages adopters and their dogs to successfully complete a training class from a recognized trainer or training center. TALGV will reimburse you $100 when you present your certificate of completion. The dogs and cats at TALGV thank you for your votes – it is all because of you that we won! 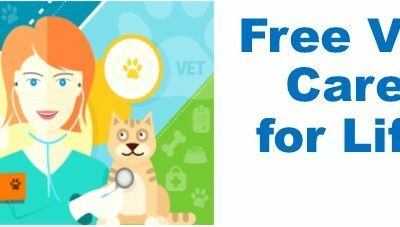 TALGV is now offering Free Vet Care for Life to all cats who are 10 years or older – also available to any cat with FeLV or FIV regardless of age. We continue to offer this to all dogs 10 years or older and 8 years or older dogs over 65 lbs.